Wesley Isaiah Neff was born October 30, 1895 in Toronto, Canada. His father was Julius Isaiah Neff, a commercial traveller. He was born in Toronto in 1866. His mother was Maria Jane Pearson. She was born in Toronto in 1867. They married on December 10, 1894. They lived at 3-19 Westin Road. About five years later his father died. He and his mother moved to live with his 70-year-old widowed grandmother at 197 Clendenan Avenue in Toronto. In 1912 he immigrated to the U.S.A. 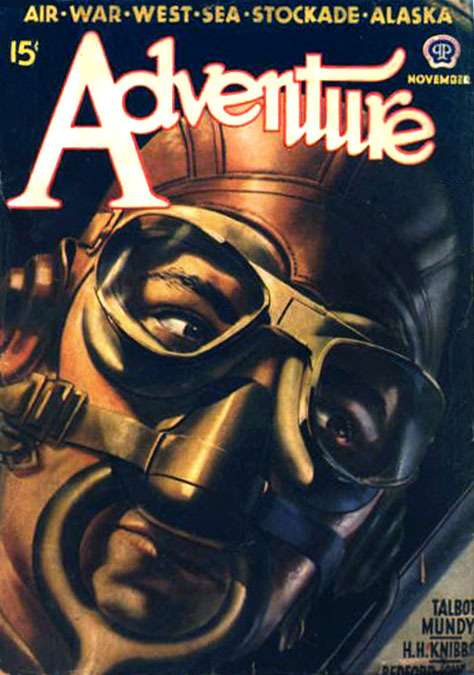 He moved to Detroit, Michigan, where he found work as a cartoonist. He stayed with a friend, Miss Gertrude Hunter, at 196 Clifford Street. In 1916 he married Verna Phyllis Keely. She was born in Canada in 1896 and immigrated to the U.S. in 1916. They moved to 325 Franklin Way in Lansing, Michigan, where he worked for the Robert Smith Printing Company. Their first child, Phyllis, was born in 1917. Their son was born two years later. His unusual name, Wesvern, would seem to be a combination of Wesley and Verna. On June 15, 1917 he registered with the U.S. draft as required by law of resident aliens, at which time he was recorded to be six foot tall, slender, with brown eyes and black hair. 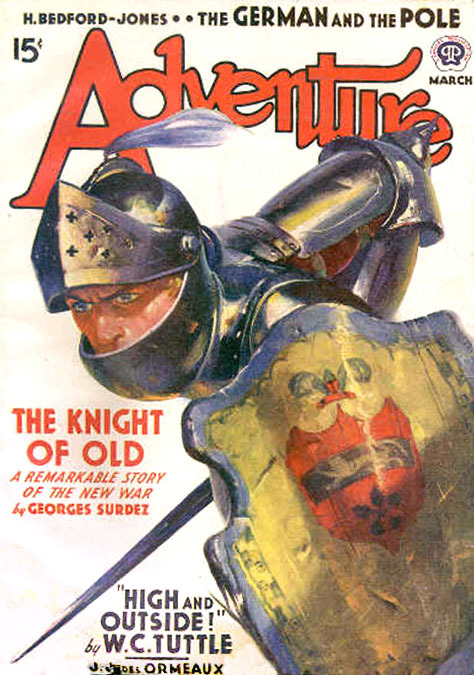 In 1920 he moved to 33 Hillsboro Avenue in Detroit, Michigan, where he worked as a freelance illustrator from his own art studio at 316 McKerchey Building, Detroit, MI. His advertising business was good enough that he soon needed to hire an illustrator and a designer. 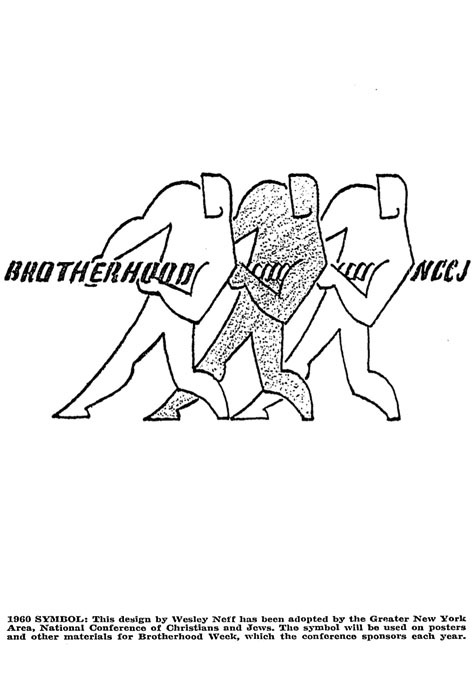 On December 18, 1922 he put an advertisement in The Chicago Tribune, "WANTED: Illustrator - preferably a pen artist with experience in fine line technique. Designer - with a deep knowledge of lay out and design. Write to The Wesley Neff Company." In 1930 he and his family lived at 925 Whitmore Road in Detroit, MI. In 1936 he moved to New York City. They lived at 110-35 72nd Road in Forest Hills, Queens, NY. His art studio was at 56 West 45th Street in midtown Manhattan. It was a forty-five minute commute on the BMT subway. 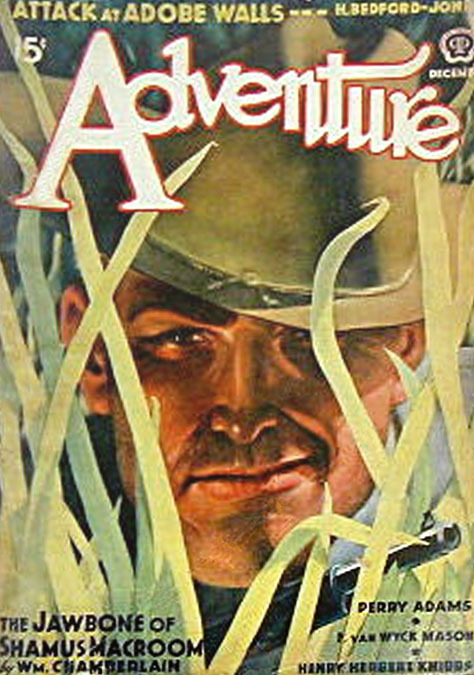 He painted covers for pulp magazines, such as Adventure, Crime Busters, and Western Story. 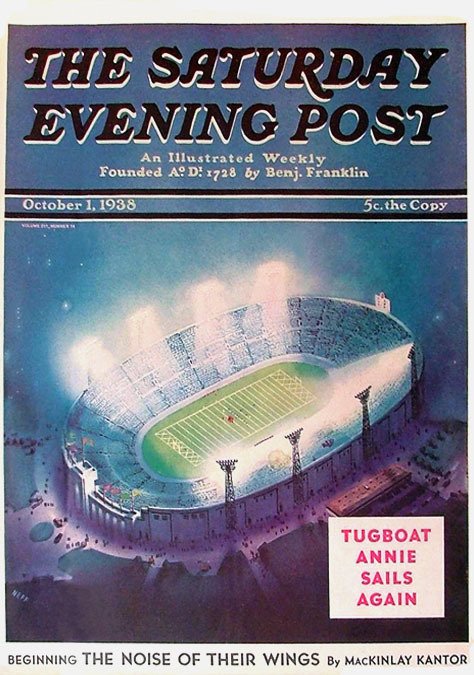 He painted one cover for the Saturday Evening Post, which appeared on October 1, 1938. 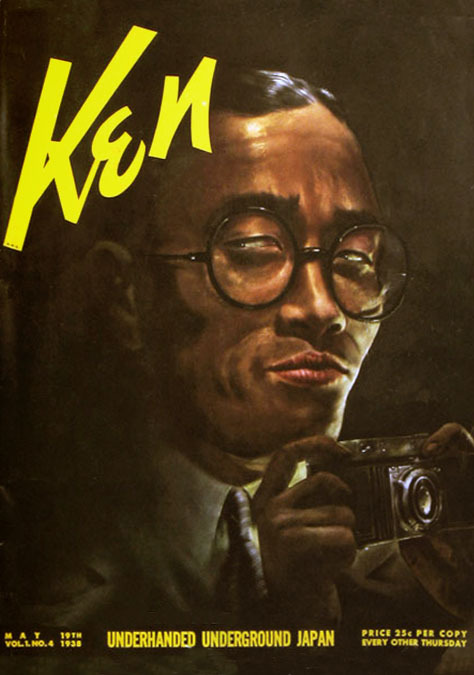 He became the top cover artist of Ken Magazine, a sophisticated off-shoot of Esquire Magazine. According to the artist, "After years of abiding by all the rules, it's rather fun to branch out. I did something that was then very new. 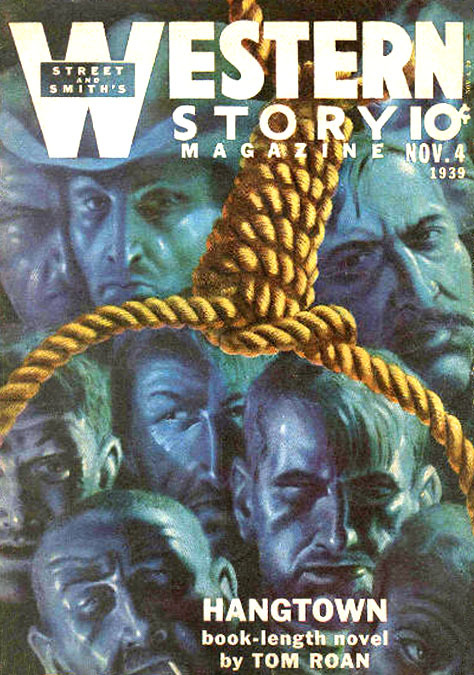 I used huge bold faces painted with airbrush, and the covers always stood out on the magazine stands. 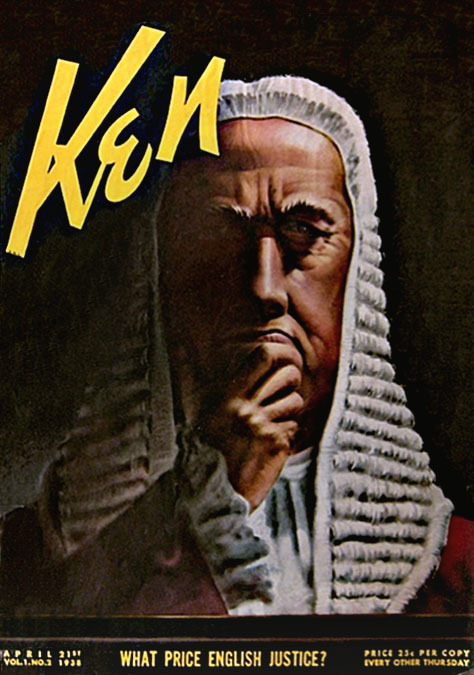 I became known as the man who does the Ken covers." 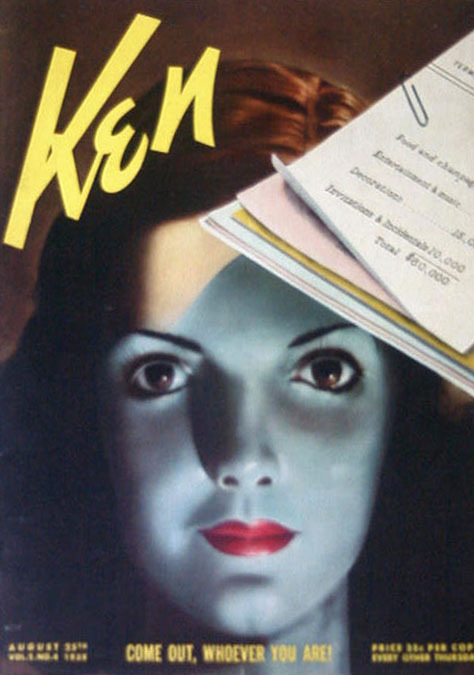 By 1939 he was art director at the United States Advertising Agency. 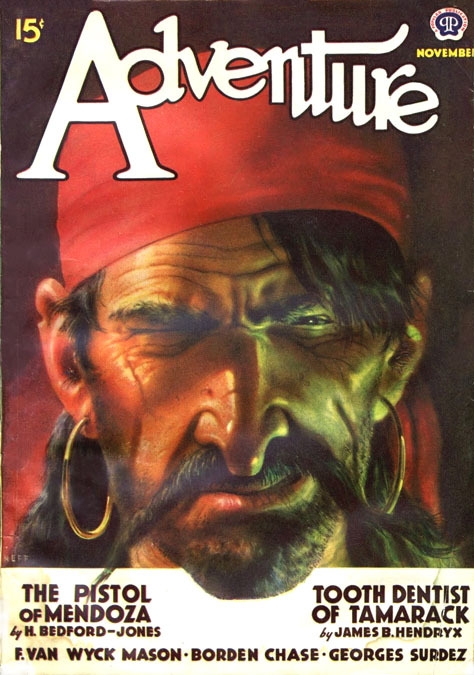 He also did one cover for The Saturday Evening Post. 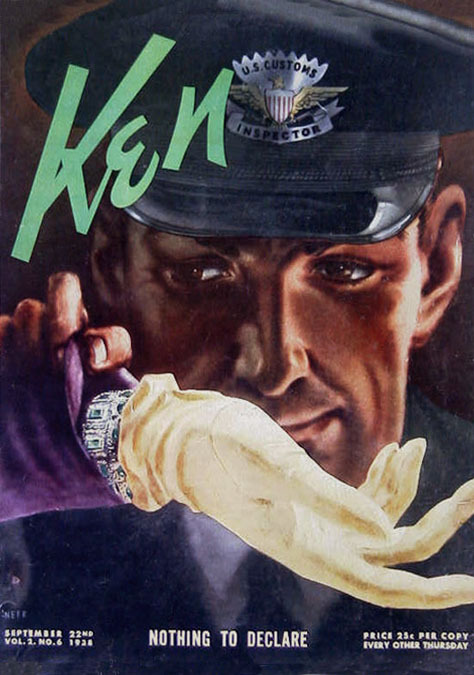 During WWII he again registered for the draft but did not serve in the military. After the war he moved to 4 Pinewood Gardens in Hartsdale, NY. 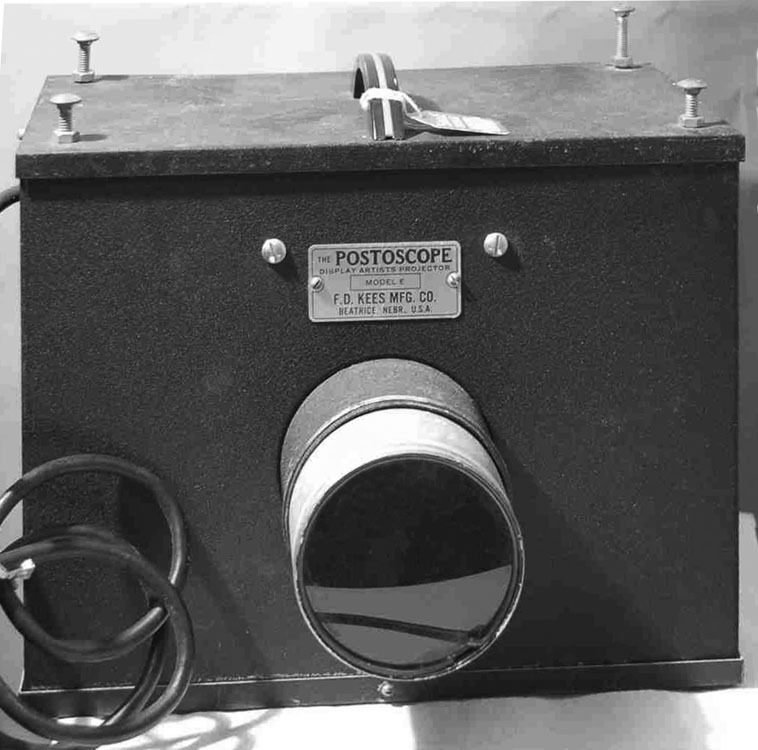 On July 29, 1945 he placed a Want Ad in a local newspaper offering to buy a used Postoscope, which was an opaque projector that artists used to enlarge images. 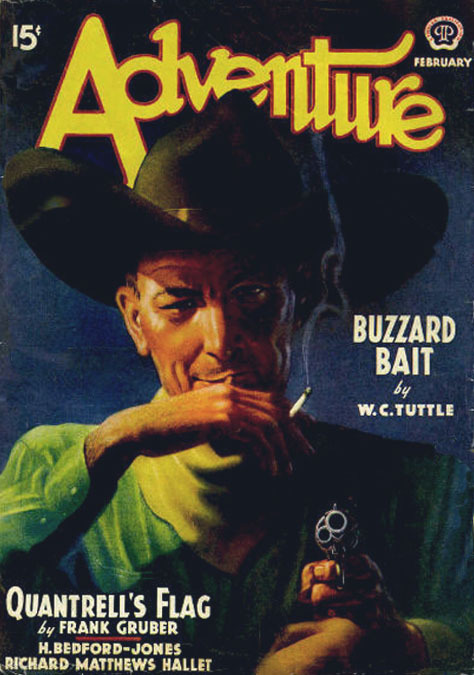 In 1956 he moved to 7 Stone Drive in Westport, Connecticut, which was a popular artist community. In 1957 he joined the staff of The Famous Artists School as an art instructor. He worked at this correspondence school until it was sold in 1972. In 1972 he and his wife retired to live with their son's family in Pine Grove, Sacramento, California. 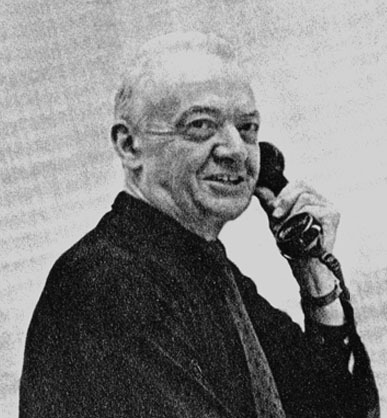 Wesley Neff died in Sacramento, CA, at the age of eighty on April 22, 1976.